Next week, Battlefield 5 players will be able to participate is Core versions of all current playlists with the original TTK/TTD values. 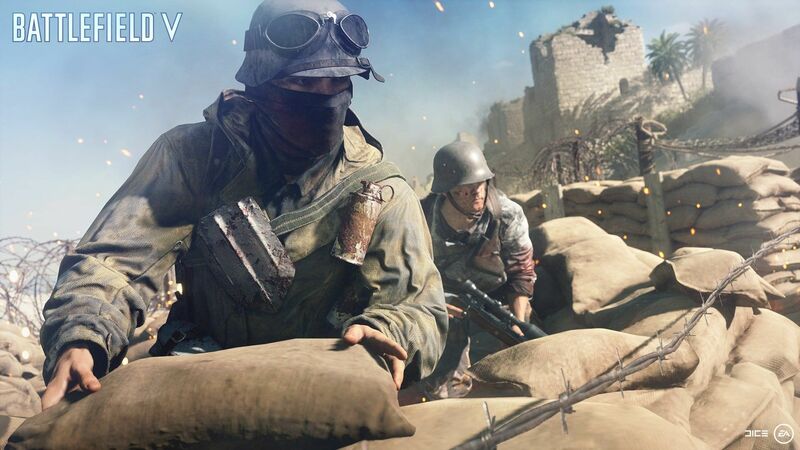 Battlefield 5's balancing continues to be under a microscope. TTK (time to kill) and TTD (time to death) in Dice's shooter has been a concern since the beta and the community has been waiting for the development team to lay out plans to address concerns from players that believe they're dying too quickly. Today, the devs confirmed the expansion of playlists that divide players into differing levels of survivability. On behalf of the Battlefield team, I’d like to apologize for the silence over the past couple of days on the TTK topic. We’ve seen it’s been a big talking point and causing a divide in the community, which was never our intention. We have been listening closely to what you’ve all been saying. Changes to the game carrying this kind of weight needs clearer, earlier communication before getting rolled out. We will improve how we roll out updates in the future and respond more quickly when you have questions or concerns. So, why change TTK now? The intent came from us observing that new players are having a very hard time with the game compared to our core players, and we wanted to see if we could improve this over the holidays so more players can have a great time. As many of our veteran players know, Battlefield games constantly evolve and change over time in our collaboration with the community. Battlefield V is no exception. We heard your feedback that many of you prefer the old TTK values, with one playlist featuring only Conquest using the “Core” settings clearly not being enough. To fix that, we will be adding a “Core” version of all playlists in the game next week, giving you a clearer choice between new and old settings. We’ll update you early next week on when the new playlist will be added. We want to hear from you about the changes we’re making. We’d also like to thank all of you for the constructive discussions and feedback we’re seeing. Thank you. While this addition aims to please everyone, it also divides the community even further. If Battlefield 5 has the player-base to sustain it, it may not become an issue for a long while. If it doesn't, though, one style of play could become dominant and alienate players from either side. Reddit user Osmanchilln believes the developers should make a "Beginner" playlist as opposed to a "Core" playlist, so new players can learn exactly how and why they're dying in different situations. "People don't need to get sugarcoatet [sic], they need assistance to get into the game," the user says. Osmanchilln also linked a solution suggested by BattleNonSense, which features a thorough damage log that explains a firefight's results better than the game does at this time. 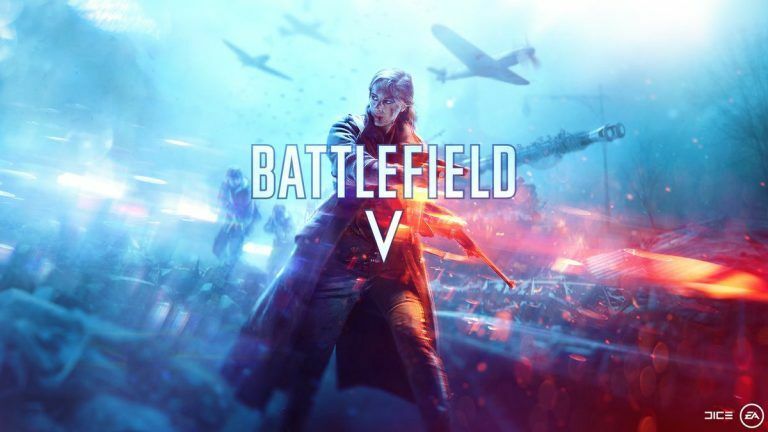 TTK and TTD in Battlefield 5 will certainly have to be figured out before the development team's battle royale mode, Firestorm, goes live. A competitive mode like that could be completely broken by perceived discrepancies in time to kill or time to death. Stay tuned to Shacknews for additional updates. This has been a bit of a mess to say the least. It seems like it's spurred mostly by poor sales or poor player retention leading up to the holidays. So EA and/or DICE are entering panic mode. I also don't understand why they consider their whole active playerbase a deserving guinea pig for testing out what amounts to just a design theory that they have yet to prove.